The Accord air deflector directs air across and away from furniture and curtains. It is adjustable to suit either 10 x 30cm or 15 x 35cm vents and attaches with magnets. 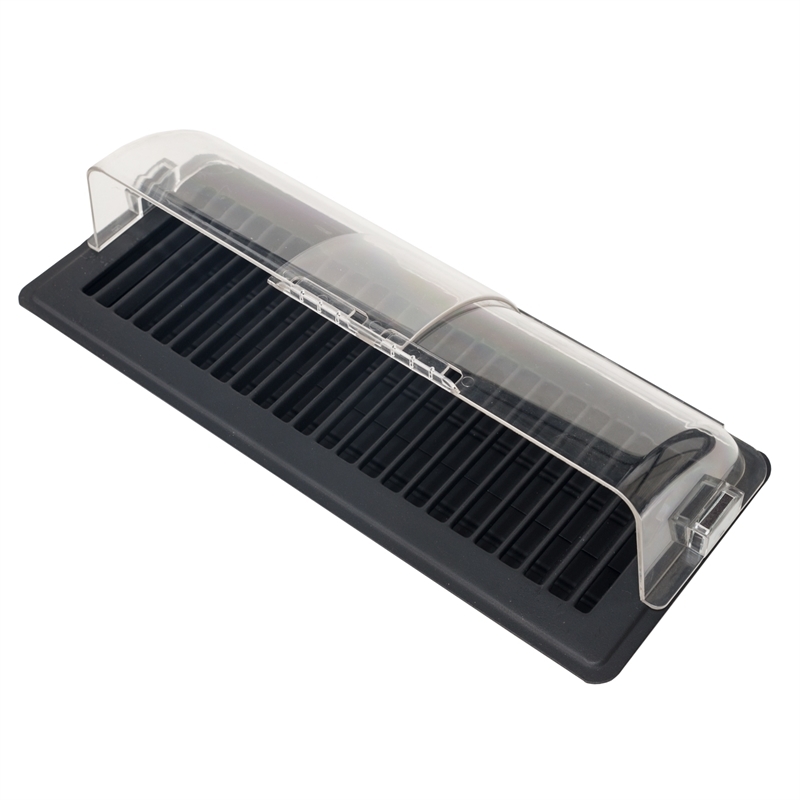 We recommend double sided tape when using with plastic or wooden vents.